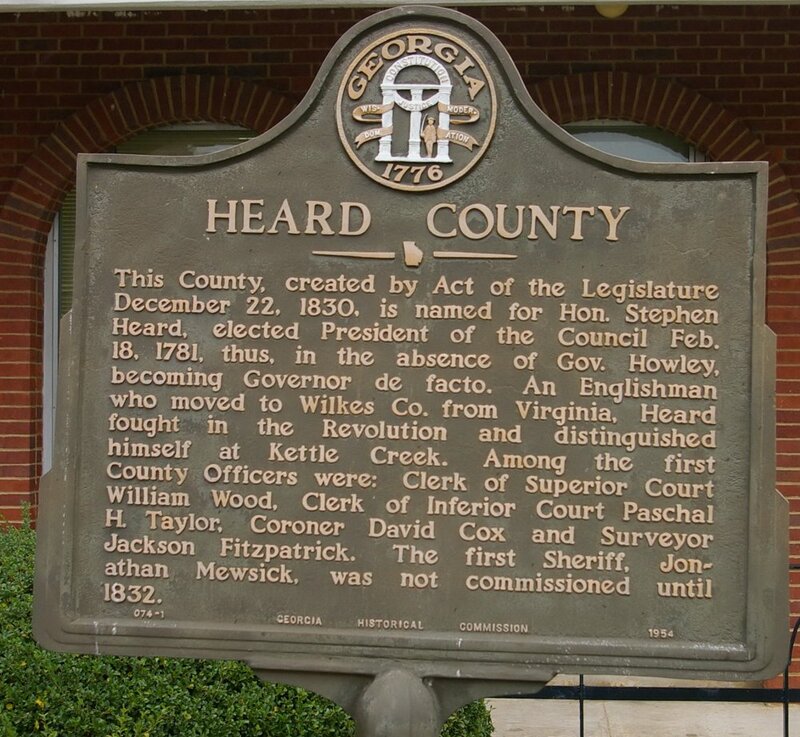 Heard County is named for Stephen Heard, who was a hero of the American Revolutionary War. Contractor: Traylor Construction Company, Inc. 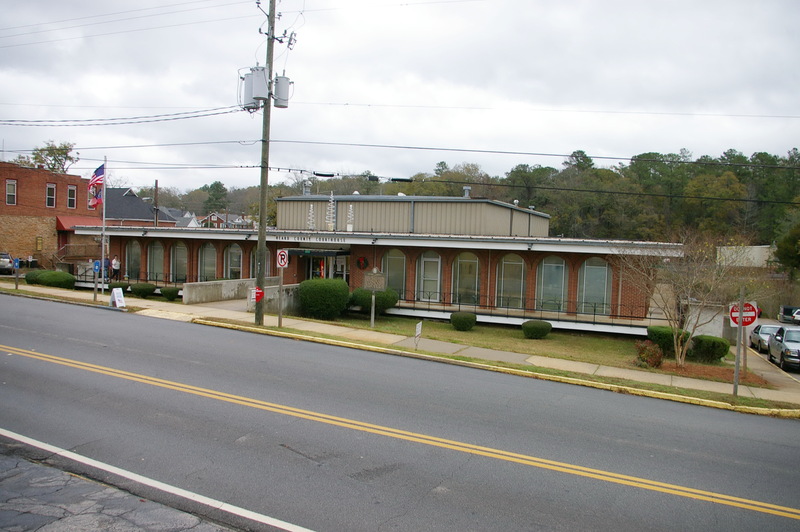 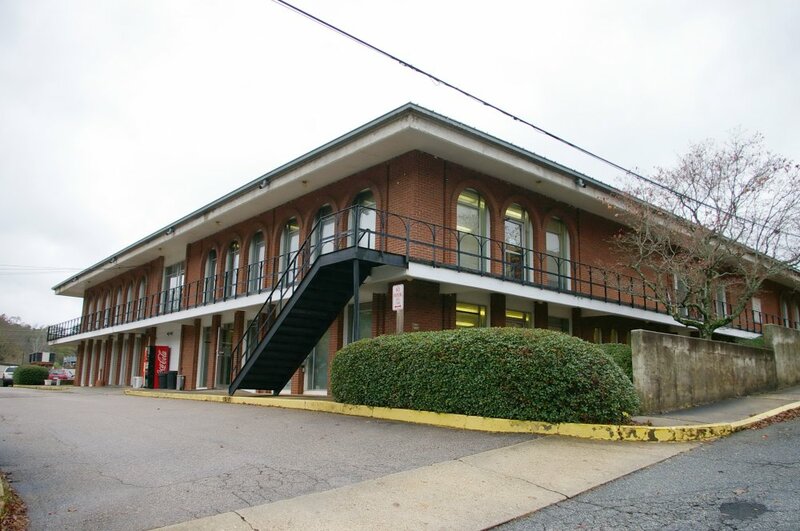 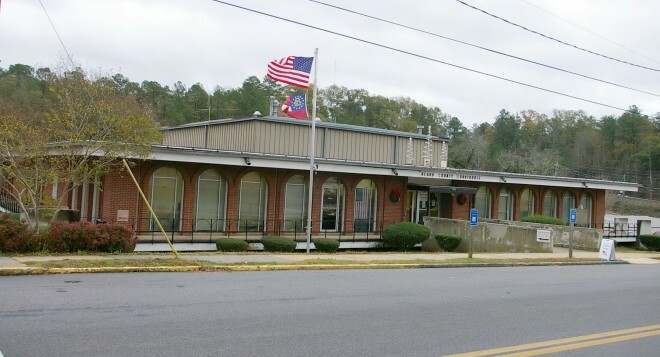 Description: The building faces west and is a two story red colored brick, concrete and glass structure. The west front on the second story has arched windows along the street. 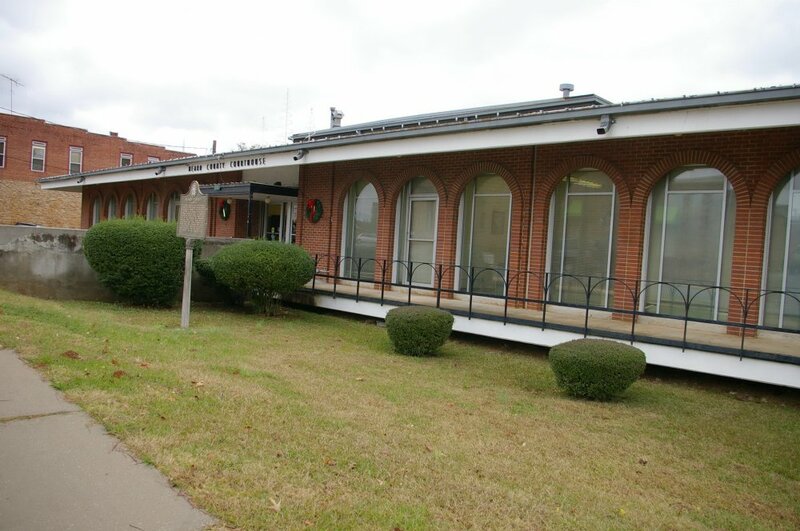 A walkway runs around the building with the first story located down the hill on the east side. 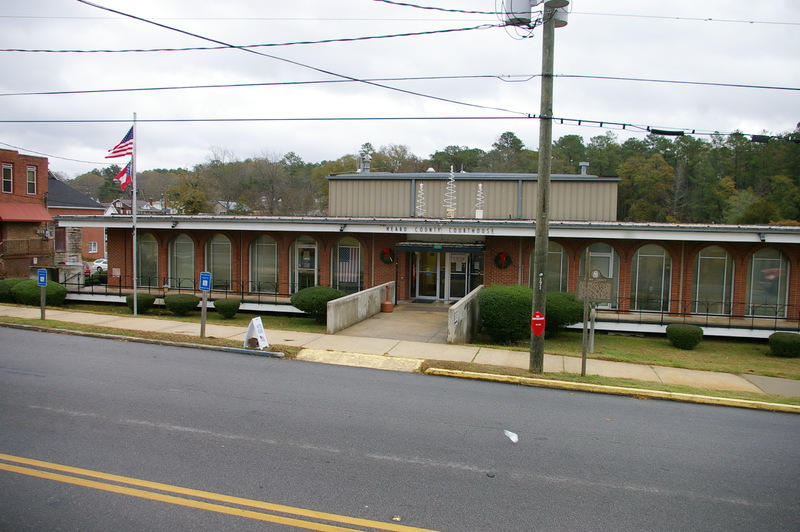 On the flat roof is a square raised section with flat roof. 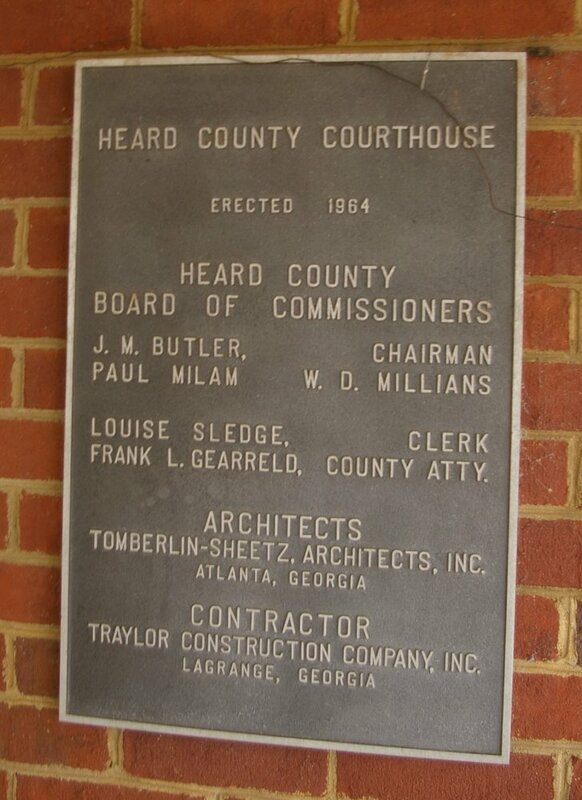 Note: The first courthouse burned in 1893. The previous courthouse was designed by Bruce & Morgan and constructed by Waggoner & Gareflo in 1894.